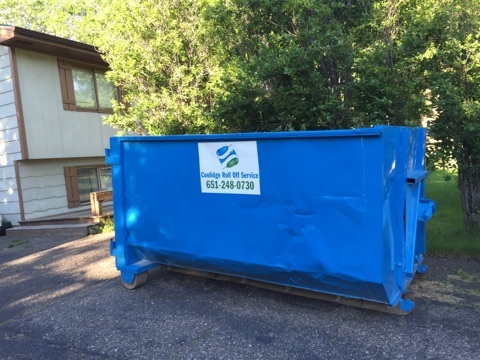 Coolidge Roll Off supplies you with the dumpsters you need for various residential and commercial tasks. We provide containers to local homes and businesses in the Twin Cities area. All drivers at Coolidge Roll Off are radio dispatched and always ready! They are reliable and courteous professionals who will make sure your dumpster gets placed where you need it, when you need it! Containers can be provided on a weekly basis and a breakdown of their dimensions is available above.